Inspired by the creativity and bold thinking of anti-hunger ministries in the church, ELCA World Hunger launched the Big Dream Grants program to support ministries that are building and designing innovative and lasting solutions to hunger, poverty and economic inequality. Prior to the new program’s launch, the Domestic Hunger Grants program was the only option for ministries seeking funds from the ELCA for hunger-related projects. The Big Dream Grants program expands this effort, allowing for more significant investment in a few ministries that demonstrate excellence and innovation in their work. The one-time Big Dream award payments range from $10,000 to $75,000. This year, five ministries across the country received a total of $250,000. The ministries awarded grants range widely in their focus and geographic location. 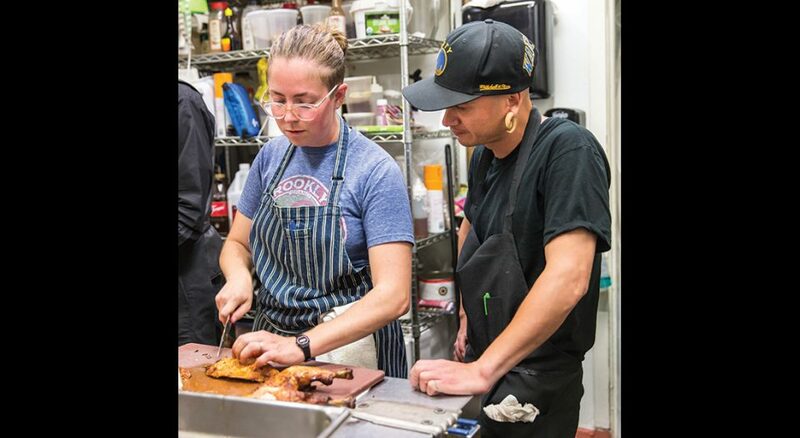 One awardee, Farming Hope in Palo Alto, Calif., works to transform lives and rebuild communities through transitional employment and culinary training to people experiencing homelessness. Its apprentices learn food-preparation and urban-farming techniques, and other skills that can be transferred to a variety of work contexts. The Big Dream grant will help Farming Hope open a second community café, which will enable it to train more apprentices and host more community events. Another grant was awarded to South Sudan Lutheran, a congregation and community organization formed nearly a decade ago by South Sudanese Lutherans in Fargo, N.D. The congregation will use their grant to build their ministry and encourage continued growth in their community. Founded in 2017 by Audrey and Steve Hollis, Beacon of Light Ministries aspires to build community, power and sustainability in the African American communities of north St. Louis County. “Working toward food justice and racial justice is a priority for Beacon of Light and exemplifies transformative and integrated work to break down barriers and address root causes of hunger and poverty,” Audrey Hollis said. ELCA World Hunger’s investment allowed Beacon of Light to train two new community organizers and secure reliable transportation for local youth to attend the ministry’s “Farms R 4 Everyone” camps. 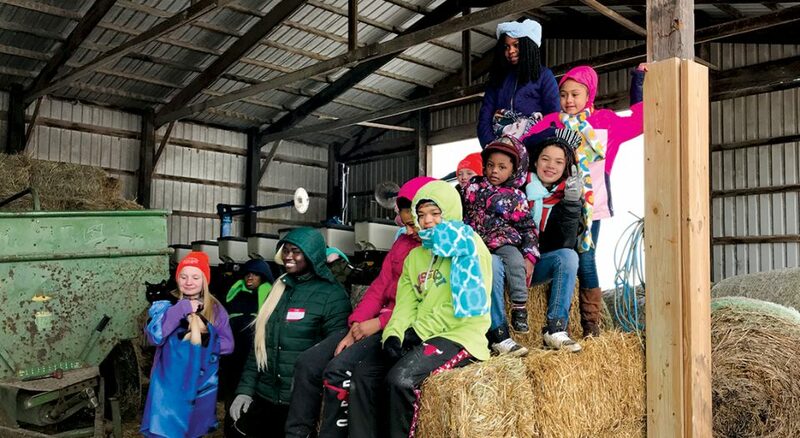 Part of a larger campaign to build a statewide “black/rural voter engagement project,” the farm camps teach kids about the health and social benefits of local food production and consumption. 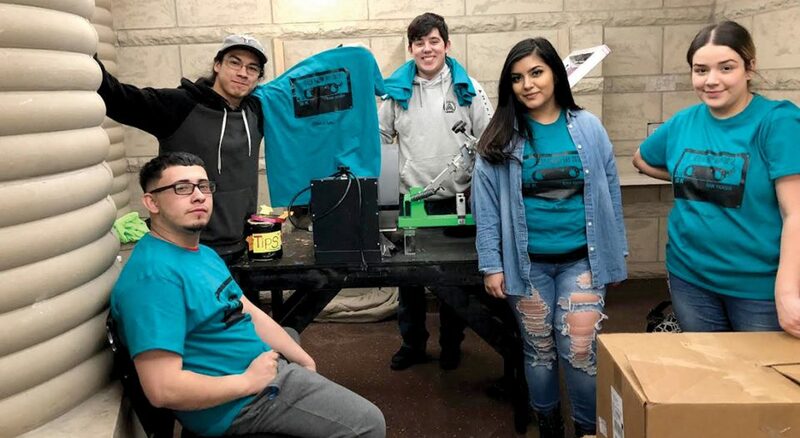 Another grant was awarded to Grace in Action Collectives, a network of youth-run collectives and worker-owned business cooperatives in southwest Detroit. The grant will help expand the business of individual cooperatives, bringing economic development to the area and providing skill and employment training for residents, especially young people. The final ministry funded this year was IMPACT: Interfaith Movement Promoting Action by Congregations Together. Located in Charlottesville, Va., IMPACT strives to create social change through direct action. Initiatives sponsored by the organization range from creating a free dental clinic to expanding public transportation options on Sundays and evenings. The Big Dream Grant will support IMPACT’s work on a new initiative to provide affordable care and housing for seniors. ELCA World Hunger’s mission is to creatively and courageously work toward a just world where all are fed, and the Big Dream Grants provide another avenue for the church to learn about anti-hunger work. Courtney Olsen, a Lutheran Volunteer Corps member, assists the communications, administrative and organizing departments of the Minneapolis Area Synod.